Bamboo Bay Community, Contempo Property Holdings flagship project in Mandaue City, Cebu is opening Tower 2 and 3 for reservations already! Investing or owning in real estate is no joke -- it is a life changing decision. A lot of things has to be considered before jumping in. 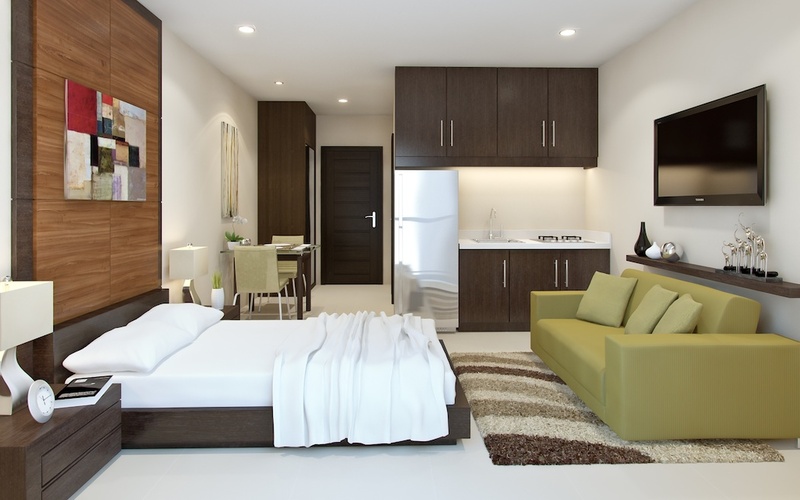 With many residential condominium developments in Cebu continually sprouting, it is more likely that some properties don't actually meet all the factors in choosing a condominium, and making a sound choice. Bamboo Bay Community is a perfect example of where you should put your money in. There's an old adage in real estate that the three major factors in real estate value creation are: location, location, location. It is easy to end up this discussion about the value of Bamboo Bay since it just meets this criteria perfectly! 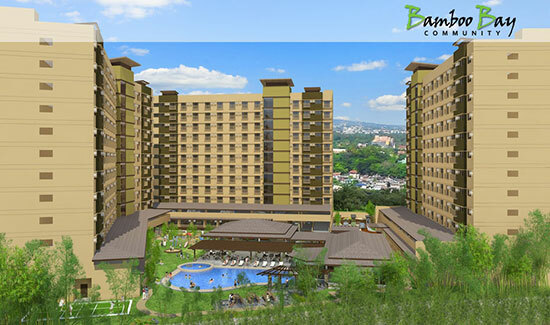 Bamboo Bay has easy access using F. Cabahug Street towards Cebu City and Hernan Cortes Street going to Mandaue City. You can either proceed to shopping malls like SM City Cebu, Ayala Center Cebu, JCentre Mall, Parkmall, Crossroads Mall, Gaisano Country Mall and other conveniences. 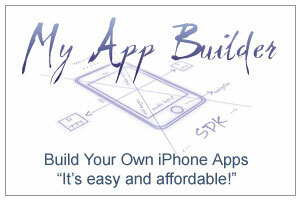 It is also within proximity to Pre-school, high school, colleges and universities as well. And with that, Bamboo Bay becomes an ideal for rental business giving homeowners the leverage since it doesn't have much competition within the vicinity. 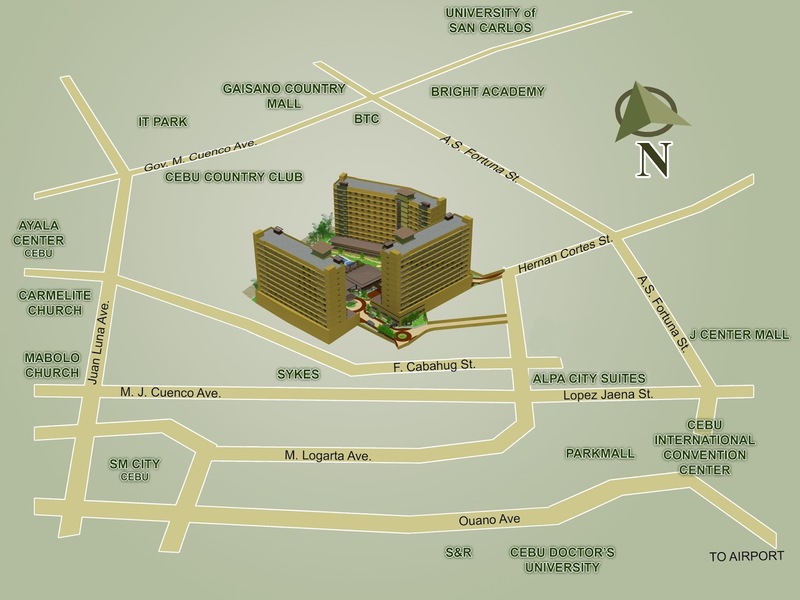 Unlike other condominiums, Bamboo Bay is not nestled close to other condominiums. It has the standard amenities of a pool, gym, jogging trail, convenience store, a lush greenery, and security. Bamboo Bay promotes community living as part of it's overall 3-tower design. Opportunity for real estate value appreciation is high while you can buy it now for competitive and reasonable prices! Avail now to get HOME APPLIANCE FOR 1BR & 2BR!! Avail now to get HOME APPLIANCE FOR 1BR AND 2BR! Note: For advance announcement only. Contact us below for inquiries or via: PH Real Estate, Condo, Property For Sale!